God's Generals Series - Men and Women Used of God! 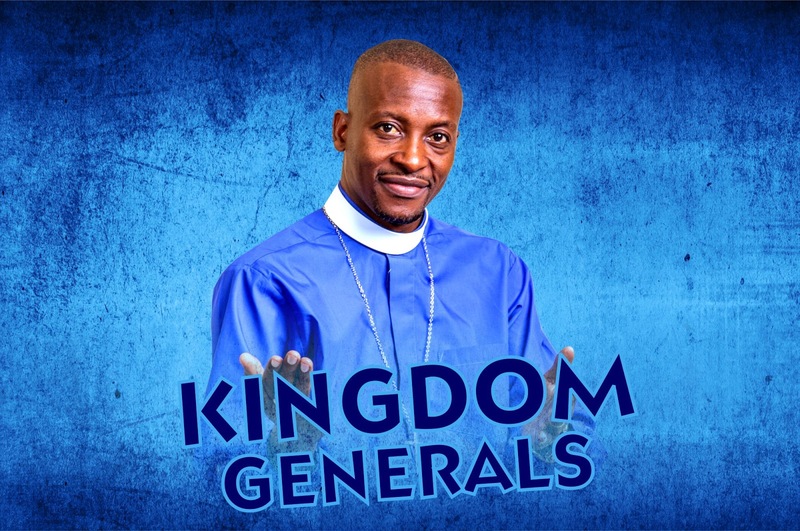 Home God's Generals Tiyambuke God's Generals Series - Men and Women Used of God! Tiyambuke (TICC) is a convention where all our Zimbabwean members come together to, both, be trained (Morning Sessions) and be inspired, motivated and ministered to (Evening Sessions) - Tiyambuke International Christian Convention. Our theme this year is “Building Kingdom Generals!” Our aim is to have training sessions where proper ministers are trained to build the Mega Church and the Kingdom. This year the convention runs from the 1st to 9th of September 2018. 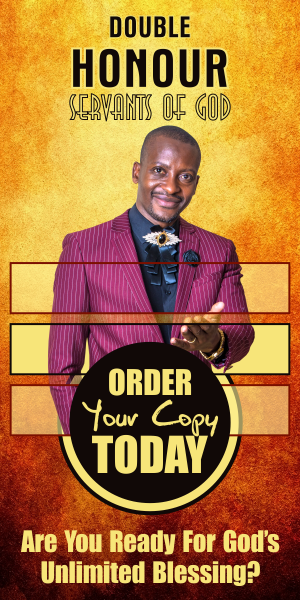 This edition is special to us in the sense that Apostle Pride Sibiya, the founder of the ministry, will be turning forty (40). Prophets and Servant Of God have always prophesied that the start of Apostle Pride Sibiya's ministry will in essence be when he turns 40 years. 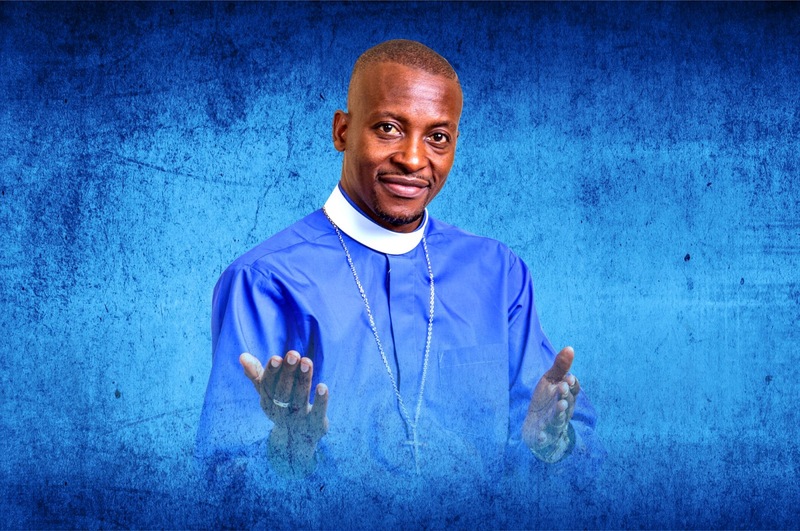 The year 2018 also marks Apostle Pride Sibiya's 24th year in ministry. Apart from this we as Glory Ministries (www.glorymin.net) are celebrating 17 years as a church. Glory Ministries (www.glorymin.net) will be sending you biographies of God's Generals (both living and dead) from these pages we will present brief introductions to the men and women of God who pioneered in the areas of healing and miracles. Often they took what light God gave them and sought to follow Him with that light. A lot of attention has been given to those who fell into error, but there are as many who worked tirelessly for God and ended well. We desire to "give faces" to those Kingdom Generals. We encourage you to check out these articles and also pray for this year's edition of Tiyambuke 2018 - as we will be Building Kingdom Generals! For more information please feel free to visit - Glory Ministries (www.glorymin.net). 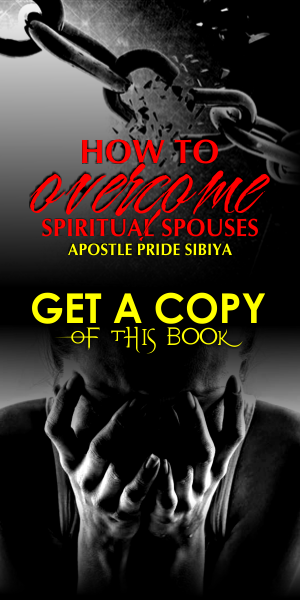 You can also visit Glory Conferences (http://conferences.glorymin.net/) and Apostle Pride Sibiya (http://www.pridesibiya.com/) for more daily and weekly updates! With this year's edition of Tiyambuke International Christian Convention just around the corner - Watch This Space For Details!